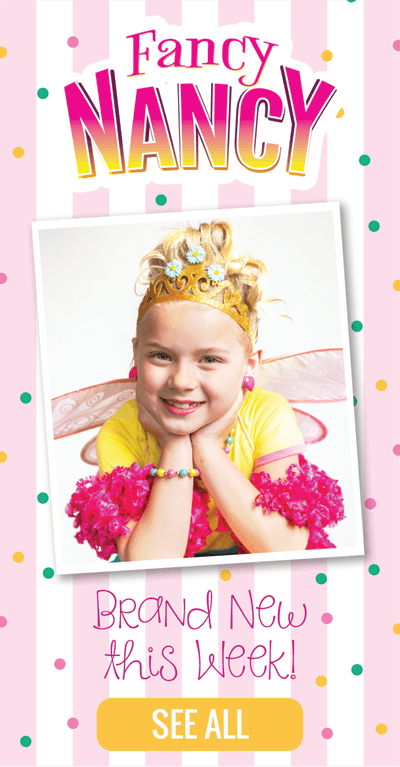 Dress Up Costumes for boys and girls who love to play pretend! She can act out stories like 101 Dalmations or the birth of Jesus. Or maybe she likes to switch back and forth from a Ballerina to a Mermaid. And don't miss our popular Cinderella in Rags and Cowboy.